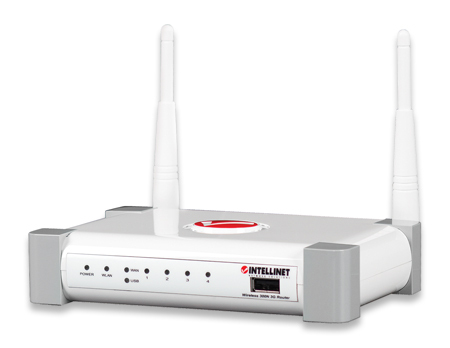 Intellinet Knowledge Base - When I reboot my router, my K4505-Z / K3772-Z modem does not connect to the Internet. Why? 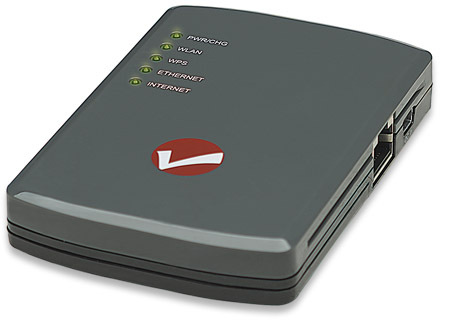 Users of the Vodafone Mobile Broadband K4505-Z 3G / K3772-Z modems may need to unplug the modem from the router first, restart the router, and then plug the modem back into the USB port. 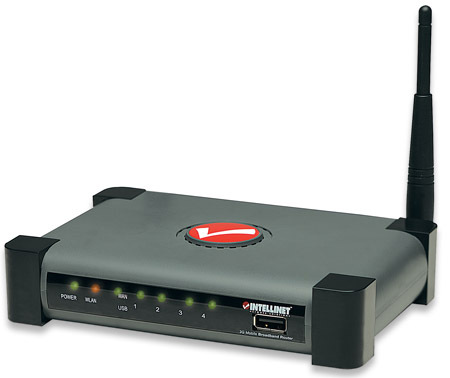 The key is to connect the 3G modem to the router after the router has been started. Please note that the K4505-Z is the same as ZTE MF668.